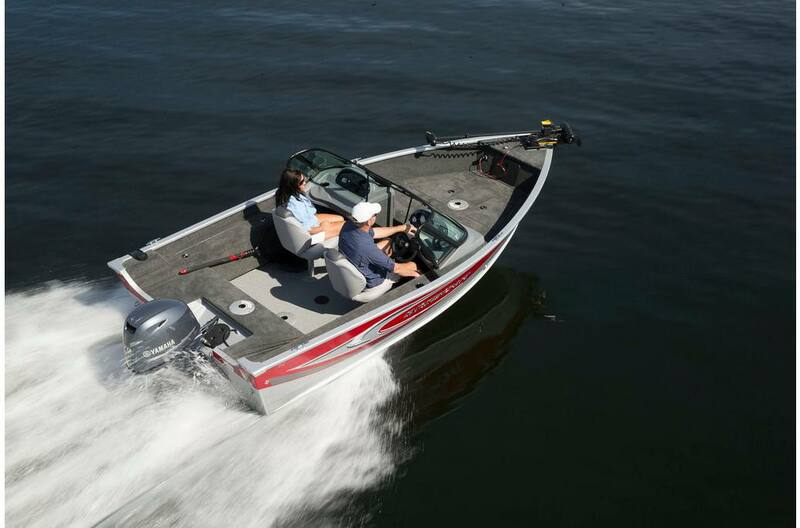 The 162 Pro Angler XL aluminum fishing boat from Smoker Craft is all about great fishing at a great value. 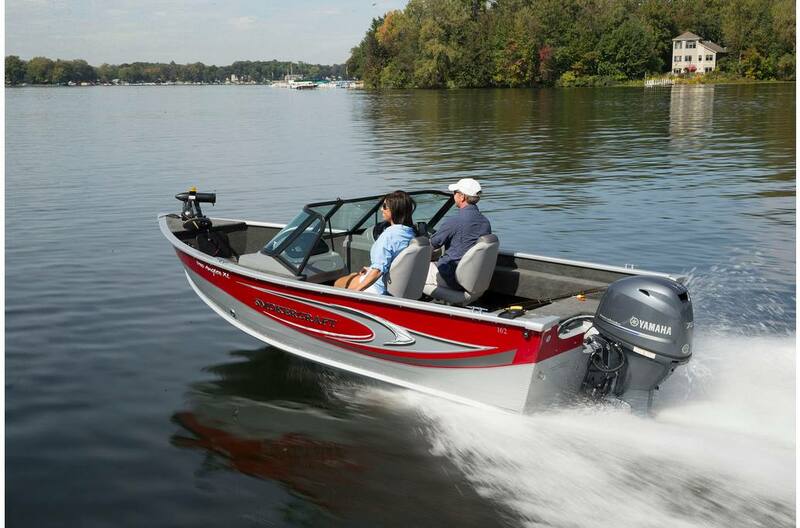 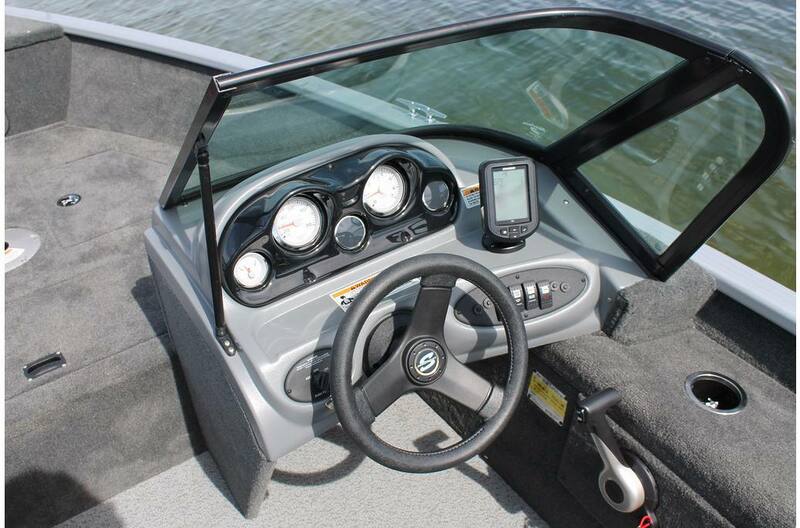 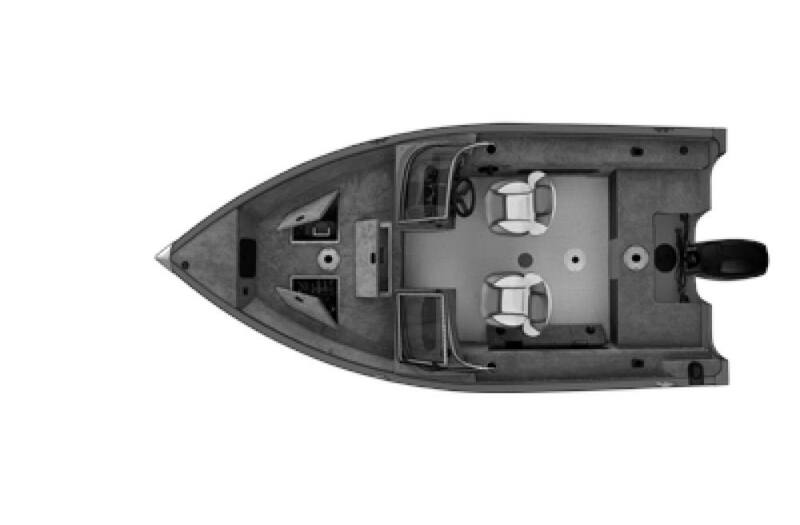 The 162 Pro Angler features an impressive automotive-style console with speed, tach and fuel gauges as well as lighted rocker switches. 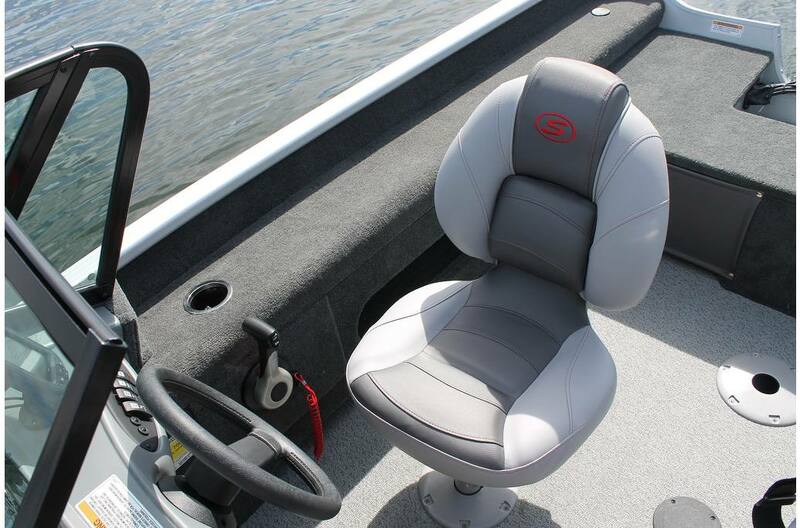 A 25-gallon aerate livewell protects your catch, and you’ll enjoy it all from the comfort of deluxe, ergonomic, wood-free fishing seats with 6 seat bases.